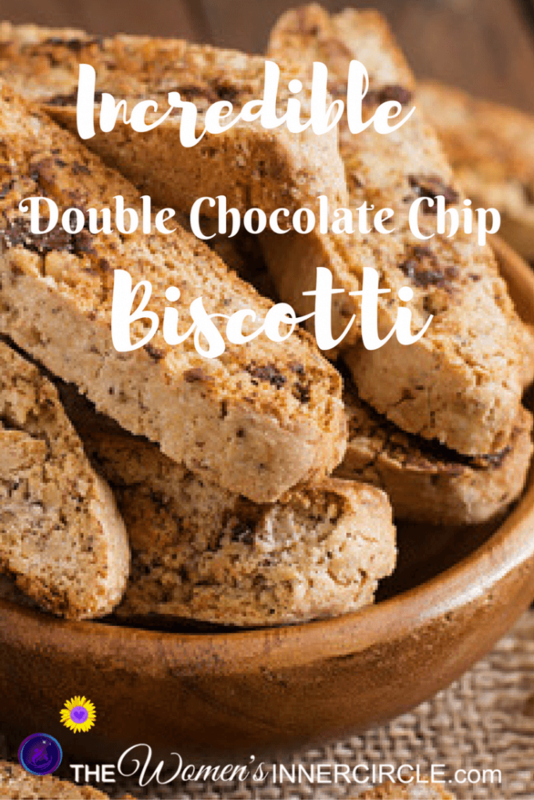 After returning from Tuscany, I realized that I wanted a good Biscotti recipe that could at least somewhat rival the incredible Biscotti I had been lucky enough to eat over in Italy. After questioning my trusty sources for great recipes, who reported that they did not have a great one, I began my search. 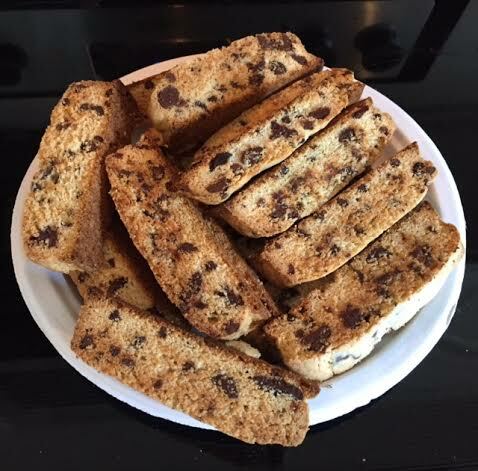 After experimenting with several Biscotti recipes, I came up with one I really liked. The result is below. Next time, I may experiment with Dipping one end of the Biscotti in Dark Chocolate, or adding some dried fruit, or adding a little coffee to the dough to make it taste a little more "cappuccino"ish. I'll keep you updated on any variations I do like, and please let me know if you find another yummy combination. Line a large baking sheet with parchment paper, or do as I did and use these wonderful Baking Mats. Blend the flour and baking powder in a medium bowl. Using an electric mixer, beat the butter, sugar, zest, and salt in a large bowl until blended. Beat in the eggs 1 at a time. Add the flour mixture and continue beating until blended. Stir in the two types of chocolate morsels. 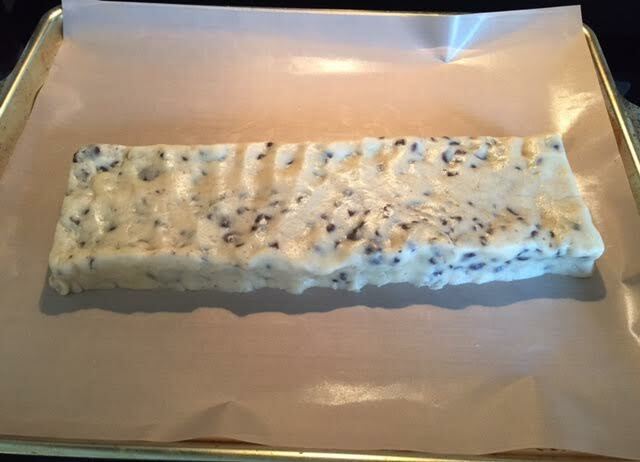 Form the dough into approximately a 12 inch long, 3 inch wide log on the parchment or baking mat. Bake until golden, about 30 – 40 minutes. On a cutting board, with a serrated knife, cut the log on a diagonal into 1/2 to 3/4 inch slices. Arrange the Biscotti, cut side down, on the parchment or baking mat. Bake the Biscotti until they are golden, about 15 minutes. Transfer the Biscotti to a rack and cool completely. 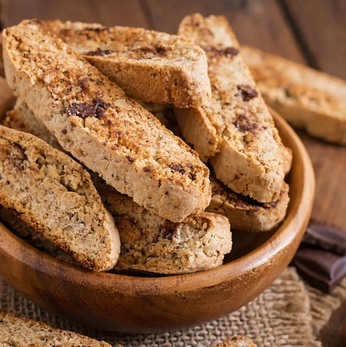 You can make these Biscotti ahead of time. Just be sure to store them in an airtight container , or wrap them in saran wrap and then freeze in plastic freezer bags.